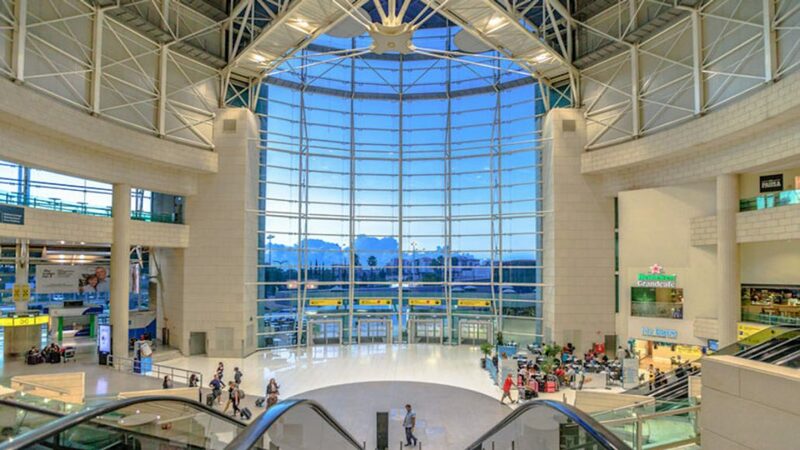 Aeroportos de Portugal, a concessionaire of 10 airports in Portugal and a wholly-owned subsidiary of VINCI Airports, has signed an agreement with the Portuguese government stating the main principles for increasing the airport capacity of the region Lisbon. The event took place at the Montijo Air Base in the presence of Antonio Costa, Prime Minister of Portugal, Pedro Marques, Minister in charge of Planning and Infrastructure, and Xavier Huillard, President and CEO of VINCI. This agreement, which embodies the consensus between the two parties on the main technical, operational and financial parameters of the project, as well as on the evolution of the future economic regulation, marks a major step for the expansion of the airport capacity of Lisbon. Its terms will be included in the addendum to the concession agreement whose signature is expected in 2019, once the environmental authorisations obtained. As part of the agreement, ANA pledges to invest €1.15 billion by 2028, including €650 million for the first phase of the extension of the existing Lisbon airport, and €500 million for the construction of a new civilian airport in Montijo. In addition, €156 million will be invested to compensate the Portuguese Air Force and contribute to accessibility works in Humberto Delgado and Montijo. In line with the objectives initially set by the Portuguese Government, this large project will be financed entirely by private capital. Thus, the Lisbon hub will remain competitive with a moderate change in airport charges. The project provides for a new airport infrastructure system consisting of two sites to serve the Lisbon region. On the one hand, the hub function of Humberto Delgado Airport will be strengthened by creating new contact points and reducing connection times. On the other hand, a new airport will be opened in Montijo 25 kilometres from the city centre. It will focus on point-to-point links, flexible, competitive, sustainable and equipped with a new generation terminal. Both platforms will offer a passenger experience to the best international standards. With a target capacity of 48 air traffic movements per hour in Humberto Delgado and 24 air traffic movements per hour in Montijo, this airport complex will be able to absorb traffic growth until the end of the ANA concession, whose expiry in 2062 remains unchanged.